Light up the darkest corners, on and off the pavement. 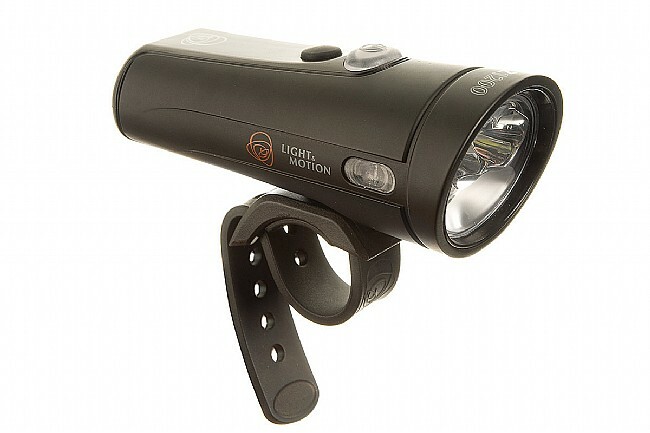 The Taz 1200 is an incredibly powerful all-in-one handlebar unit, delivering a blinding 1200 Lumen output in a simple USB rechargeable package. 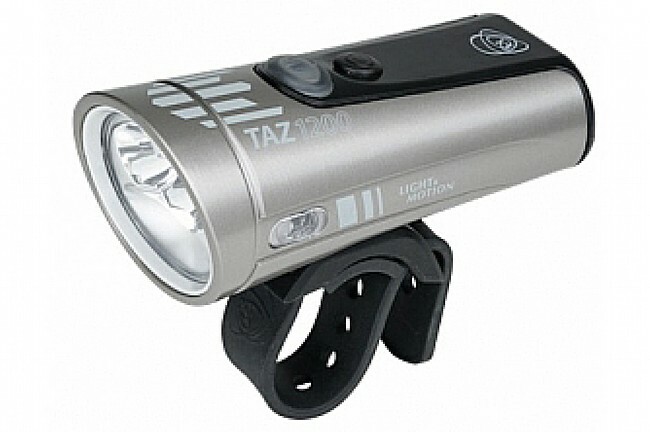 With a claimed system weight of 216 grams including the internal Li-ion battery, the Taz 1200 features several power modes (high, medium, low, pulse, and flash) and two settings—one that allows you to cycle through all the modes, and another, called Race mode, that lets you switch back and forth between high and low modes with the touch of a button.